FORMER Nigerian president Olusegun Obasanjo on Sunday attacked President Muhammadu Buhari, accusing him of plotting to rig the February 16 general elections. In an open letter titled ‘Point for Concern and Action’, Obasanjo also likened Buhari to former president and military dictator, Sani Abacha. 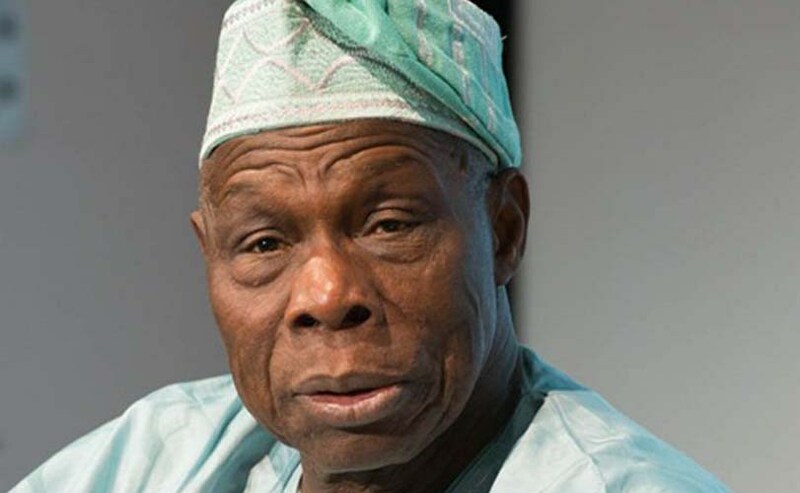 Obasanjo, who supported Buhari in the 2015 presidential election, has since withdrawn his support for the president, accusing him of incompetence and nepotism. 81-year-old Obasanjo is backing the candidacy of main opposition candidate and his vice president from 1999 to 2007, Atiku Abubakar. Nigeria’s Presidency has called the accusations wacky and outrageous, reiterating that the presidential and National Assembly elections will be free and fair. Muhammadu Buhari is seeking re-election on his APC party ticket. How will Nigeria fare under Buhari?